Beginning in the middle of the eighteenth century, when the foundations of British rule were effectively laid, the British government showed increasing interest in the welfare of the people of India, feeling the need to curb the greed, recklessness, and corrupt activities of the private British East India Company. Beginning in 1773, the British Parliament sought to regulate the company's administration. By 1784 the company was made responsible to Parliament for its civil and military affairs and was transformed into an instrument of British foreign policy. Some new measures introduced in the spirit of government intervention clearly did not benefit the people of Bengal. The Permanent Settlement (Landlease Act) of Lord Charles Cornwallis in 1793, which regulated the activities of the British agents and imposed a system of revenue collection and landownership, stands as a monument to the disastrous effects of the good intentions of Parliament. The traditional system for collecting land taxes involved the zamindars, who exercised the dual function of revenue collectors and local magistrates. The British gave the zamindars the status and rights of landlords, modeled mainly on the British landed gentry and aristocracy. Under the new system the revenue-collecting rights were often auctioned to the highest bidders, whether or not they had any knowledge of rural conditions or the managerial skills necessary to improve agriculture. Agriculture became a matter of speculation among urban financiers, and the traditional personal link between the resident zamindars and the peasants was broken. Absentee landlordship became commonplace, and agricultural development stagnated. 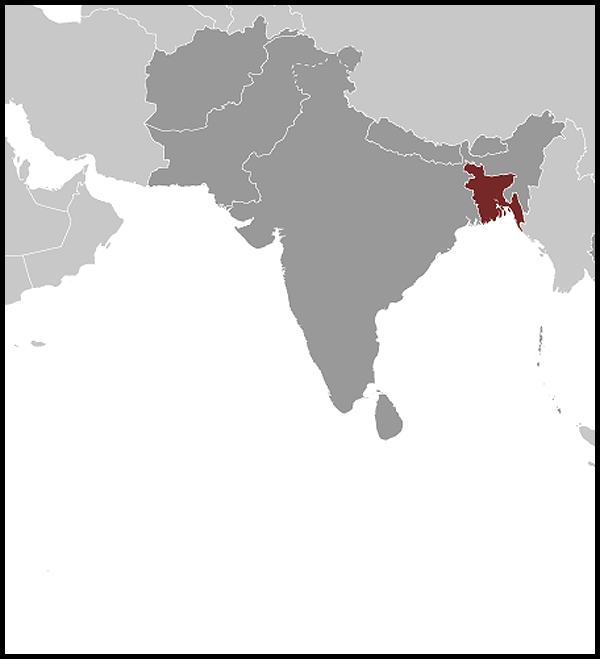 Most British subjects who had served with the British East India Company until the end of the eighteenth century were content with making profits and leaving the Indian social institutions untouched. A growing number of Anglican and Baptist evangelicals in Britain, however, felt that social institutions should be reformed. There was also the demand in Britain, first articulated by member of Parliament and political theorist Edmund Burke, that the company's government balance its exploitative practices with concern for the welfare of the Indian people. The influential utilitarian theories of Jeremy Bentham and James Mill stated that societies could be reformed by proper laws. Influenced in part by these factors, British administrators in India embarked on a series of social and administrative reforms that were not well received by the conservative elements of Bengali society. Emphasis was placed on the introduction of Western philosophy, technology, and institutions rather than on the reconstruction of native institutions. The early attempts by the British East India Company to encourage the use of Sanskrit and Persian were abandoned in favor of Western science and literature; elementary education was taught in the vernacular, but higher education in English. The stated purpose of secular education was to produce a class of Indians instilled with British cultural values. Persian was replaced with English as the official language of the government. A code of civil and criminal procedure was fashioned after British legal formulas. In the field of social reforms, the British suppressed what they considered to be inhumane practices, such as suttee (self-immolation of widows on the funeral pyres of their husbands), female infanticide, and human sacrifice. British policy viewed colonies as suppliers of raw materials and purchasers of manufactured goods. The British conquest of India coincided with the Industrial Revolution in Britain, led by the mechanization of the textile industry. As a result of the British policy of dumping machine-made goods in the subcontinent, India's domestic craft industries were thoroughly ruined, and its trade and commerce collapsed. Eastern Bengal was particularly hard hit. 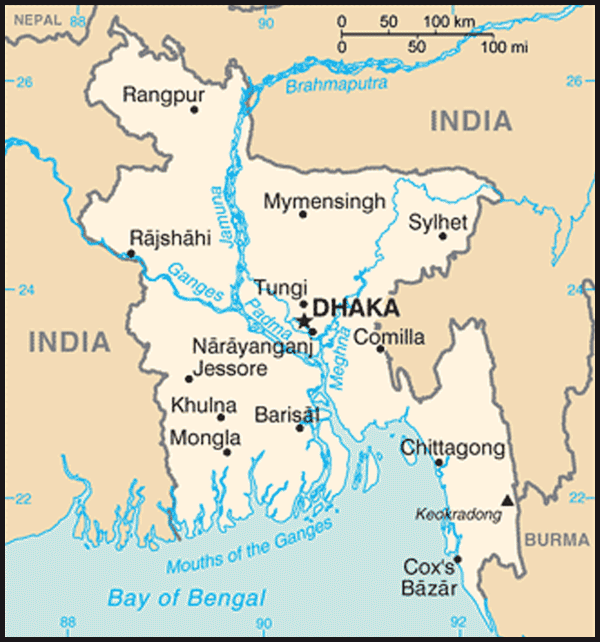 Muslin cloth from Dhaka had become popular in eighteenth-century Europe until British muslin drove it off the market.